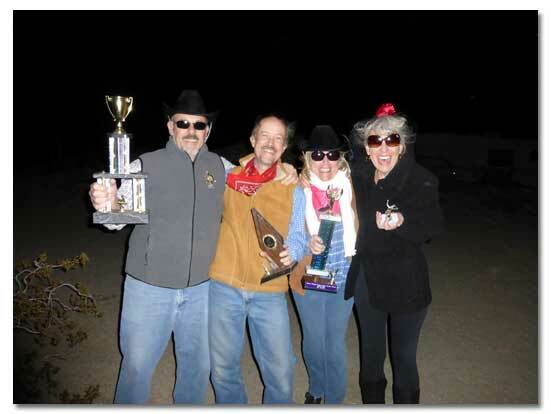 This year’s Annual Pegleg Smith Liar’s Contest will be held Saturday, April 4, at Pegleg Monument, 7 miles east of Christmas Circle off S-22/Pegleg Road and Henderson Canyon Road - Borrego Springs, CA. The festivities begin at dusk. Bring a lawn chair and refreshments and get ready to enjoy a night of fun, and it's free! Anyone can participate in the Liar’s Contest. There is both an adult and children’s division in this family friendly event. All participants receive an official certificate and a genuine recycled trophy. Contestants should sign up when they arrive. Presentations are done in the order of sign-ups. The event is sponsored by the Old Borego Pioneer Society. Judges award points for originality, props, costumes, presentation, and whether Pegleg or lost gold is included in the tale. Stories should be about five minutes long. 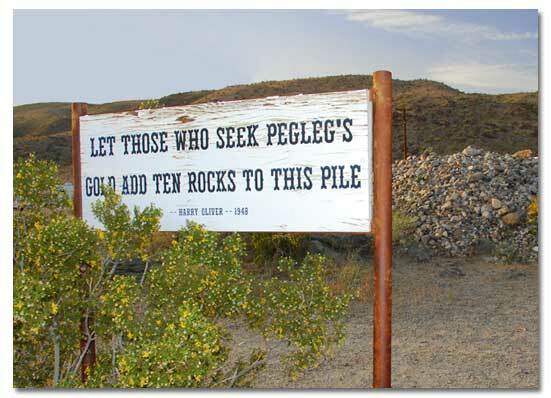 Points are deducted if Pegleg or lost gold is not in the story or if Pegleg “Pete” is mentioned – a phony Pegleg not connected to the real story. The real story is based on Thomas Long “Pegleg” Smith, an authentic mountainman, Indian fighter, horse thief, and story teller par excellence, who swapped stories for free whiskey in the bars of San Francisco. 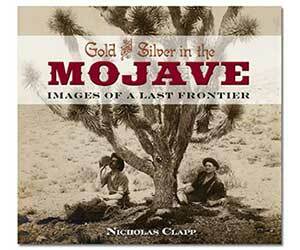 His biographer, Major Horace Bell, called him “the most superlative liar that ever honored California with his presence.” He told tales of a fabulously rich mine in the hills of the Borrego desert and even led groups in search of the elusive three buttes, where he claimed to have found black-coated gold nuggets. His stories and legends grew after his death, rivaling the many stories of Jacob Waltz and his Lost Dutchman Mine of Arizona. According to the claim of Borego homesteader Harry Oliver, who built the rock-piled Pegleg Monument, the original Pegleg Smith Club was formed in 1916. 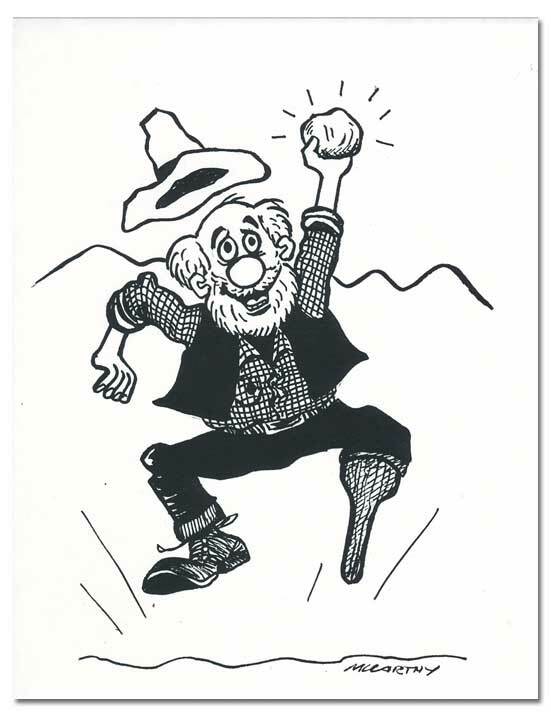 This year would mark the 99th year that tales have been spun about Pegleg’s lost gold. The Empress of the Salton Sea will be there along with Fred Jee, president of the Old Borego Pioneer Society, to MC the event and to keep things going. It is an event not to be missed and one that gets wider and wider attention each year. Last year a film crew named American Dream Cinema came to the contest and filmed the event. They created a 15-minute documentary that they entered in several film festivals. The Legend of PegLeg’s Leg won Best Short Documentary and Best Director at the 2015 San Diego Film Consortium. The film cleverly blended actual interviews and portions of the contest with their own account of how Pegleg actually lost his leg.